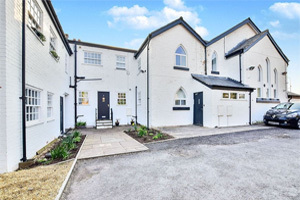 Previous ArticleWhat is 'leasehold' anyway? In honour of National Parks Week, Reeds Rains are shining a light on the beautiful Peak District. With its hills, plateaus and gorges, and landmarks such as Kinder Scout, Chatsworth House and Buxton Spa, the Peak District is popular with walkers, cyclists and day-trippers. If you’re looking to buy in this area Reeds Rains can help. Along the western edge of the Peaks we’re selling houses in and around Macclesfield, Glossop and Congleton. We also have four branches selling houses in Sheffield – the gateway to the Peaks – as well as nearby cities Manchester and Huddersfield. 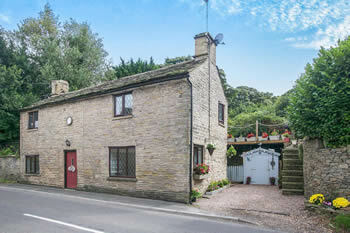 This extended stone cottage has been in the same family since new having been built circa 1890. This home truly provides more than meets the eye with extensive grounds measuring approximately 1.71 acres. 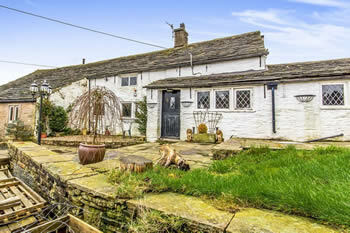 The characterful detached farmhouse offers stunning views across the surrounding countryside. 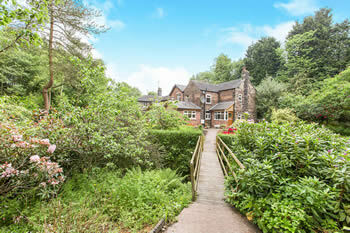 This property offers a wealth of charm and character with loads of outside space.